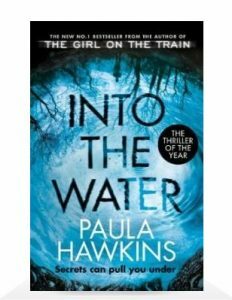 If you’re planning on flying off to warmer climes this summer then this guide is just the ticket for you. Packed full with essential holiday products, all available from Lion Walk retailers*, we’re helping you to take the stress out of packing! 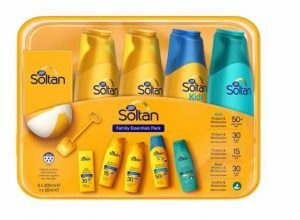 The top product on any holiday shopping list should be sun cream and Soltan’s Family Essential Pack has something suitable for every member of the family. Containing Soltan Protect & Moisturise Lotion SPF15, Soltan Protect & Moisturise Lotion SPF30, Soltan Kids Protect & Moisturise Lotion SPF50, Soltan Protect & Moisturise Face Cream SPF30 and Soltan Soothe & Moisturise Aftersun Lotion you can be assured your skin will be well protected whilst you enjoy some fun in the sun. Containing an addictive, sun-drenched blend of bergamot, warm amber, tiare blossom and vanilla, all bathed in delicious creamy coconut, Estee Lauder’s Bronze Goddess Eau de Parfum is the perfect summer scent for sultry summer nights. 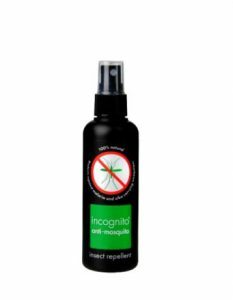 Safe for all of the family to use, including babies over three months of age, incognito® anti-mosquito spray is a 100% natural powerful insect repellent that gives protection against mosquitoes, midges, sandflies, horseflies, ticks and many more. It has a lovely light, citrus aroma, is non-greasy and is free of any DEET, Paraben, GMO and SLSs. 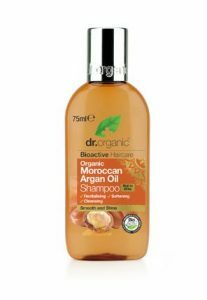 Give your hair the extra nourishing care it needs after a day in the sun with Dr Organic’s Moroccan Argan Oil shampoo and conditioner. These handy travel sizes are just perfect for a trip abroad. 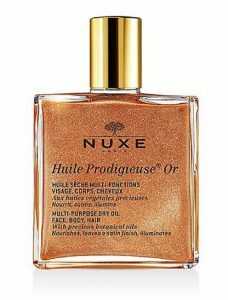 A summer holiday beauty essential, Nuxe Huile Prodigieuse® Golden Shimmer oil contains tiny shimmering mineral particles that perfectly complement and enhance a summer tan. Nourishing and softening, it has a unique, non-greasy feel and a captivating fragrance. * All items are subject to availability at Lion Walk.